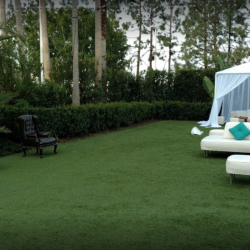 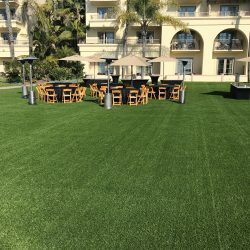 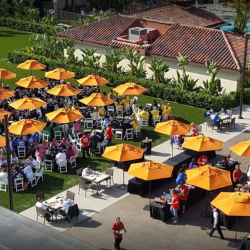 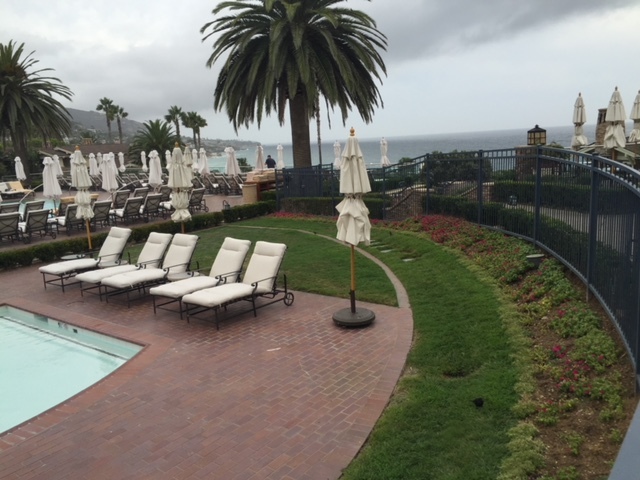 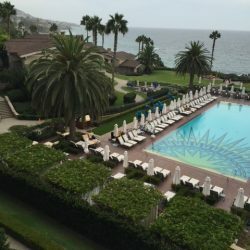 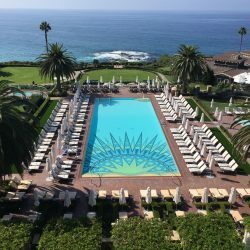 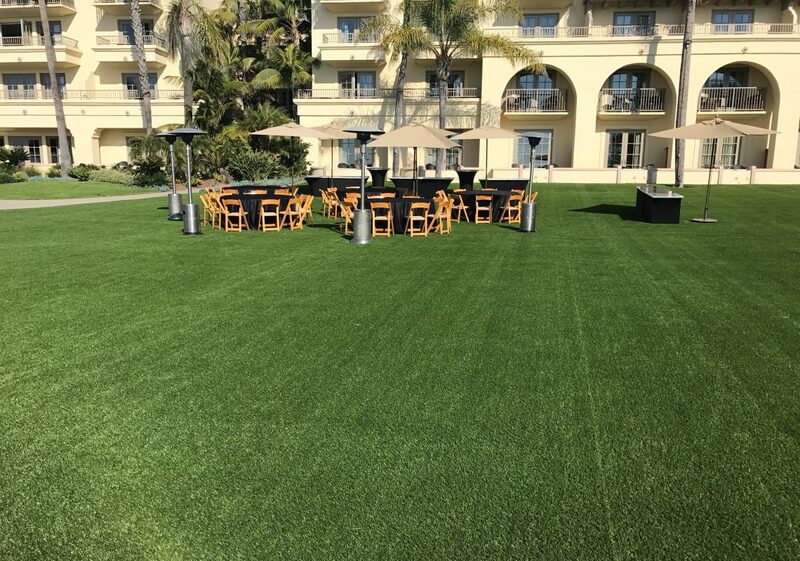 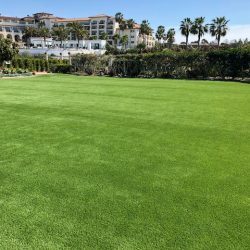 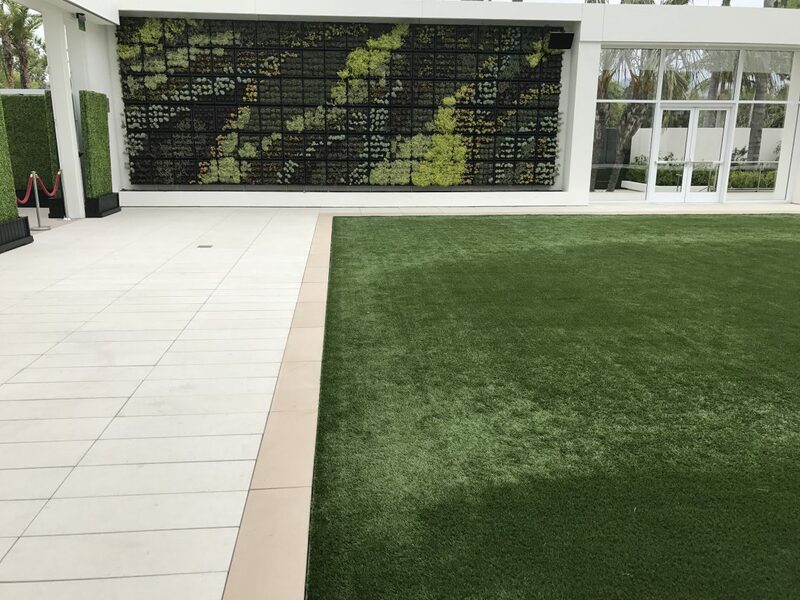 The City Of Glendale's Ban On Artificial Grass | Five Star Turf, Inc. 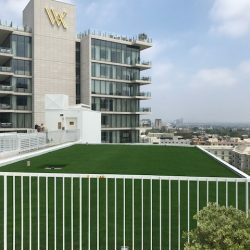 The City of Glendale, California has imposed mandatory watering conservation measures since July 2009 in response to a severe drought. 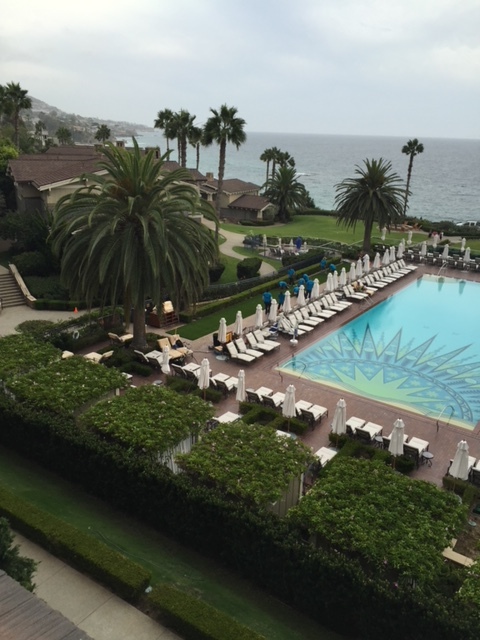 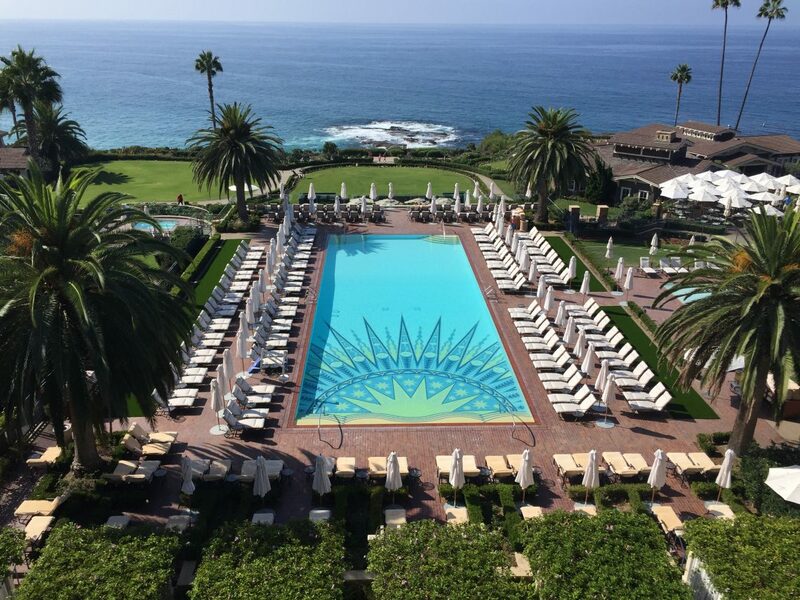 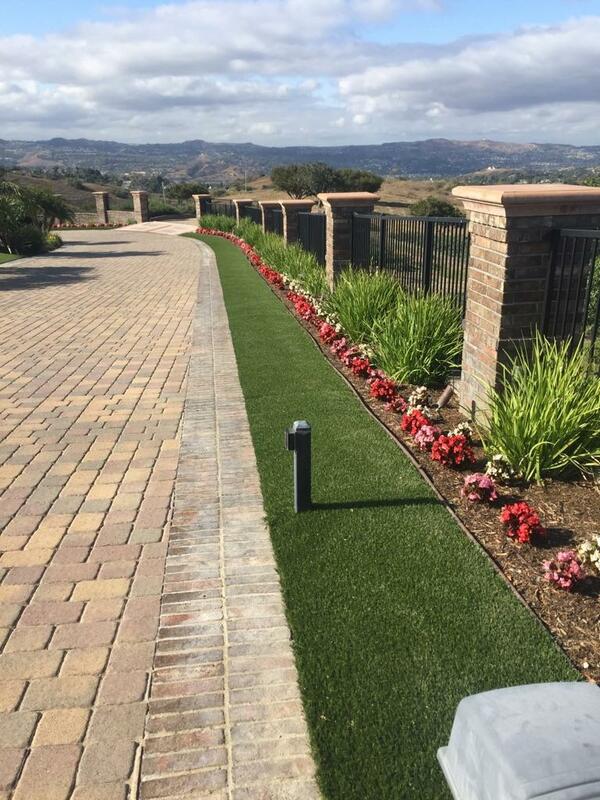 This city like many in Southern CA have passed aggressive conservation measures to save water. 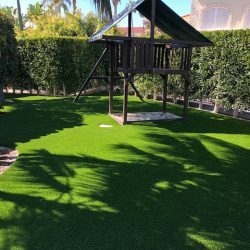 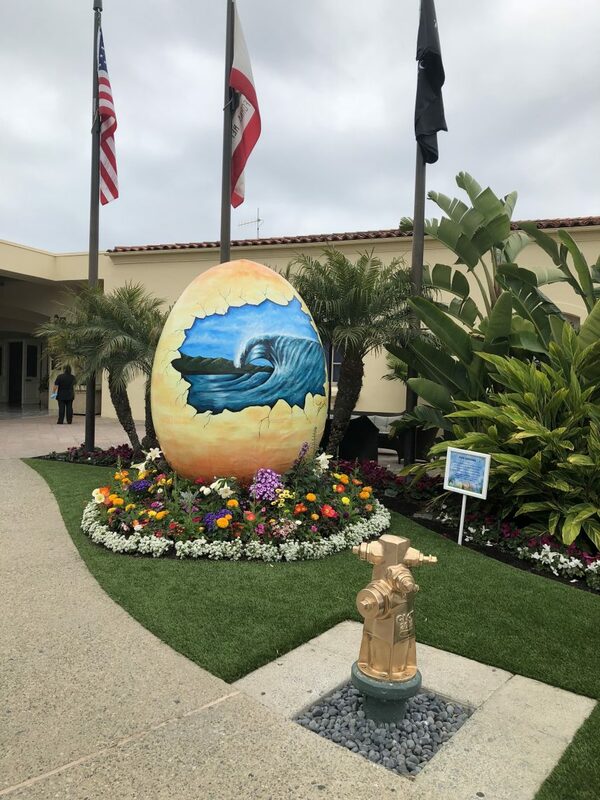 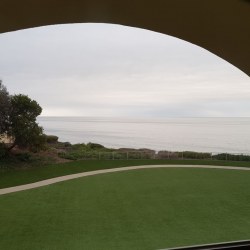 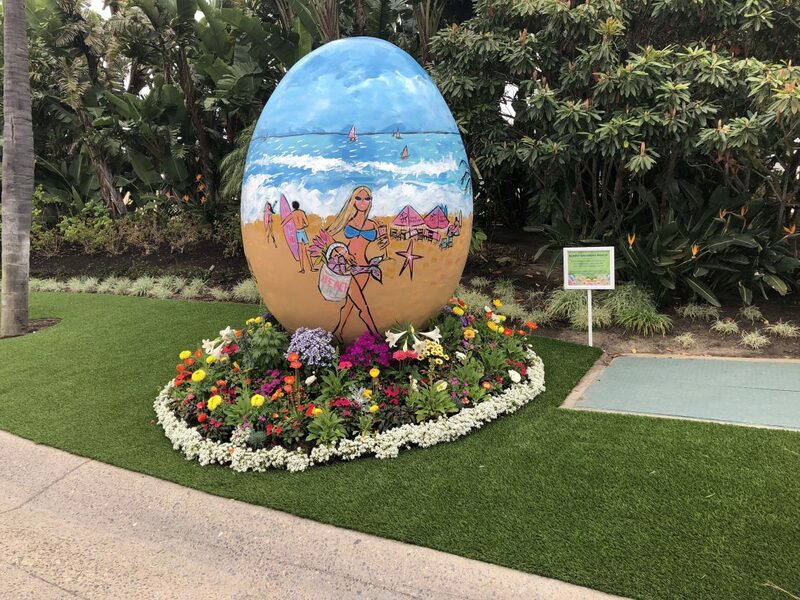 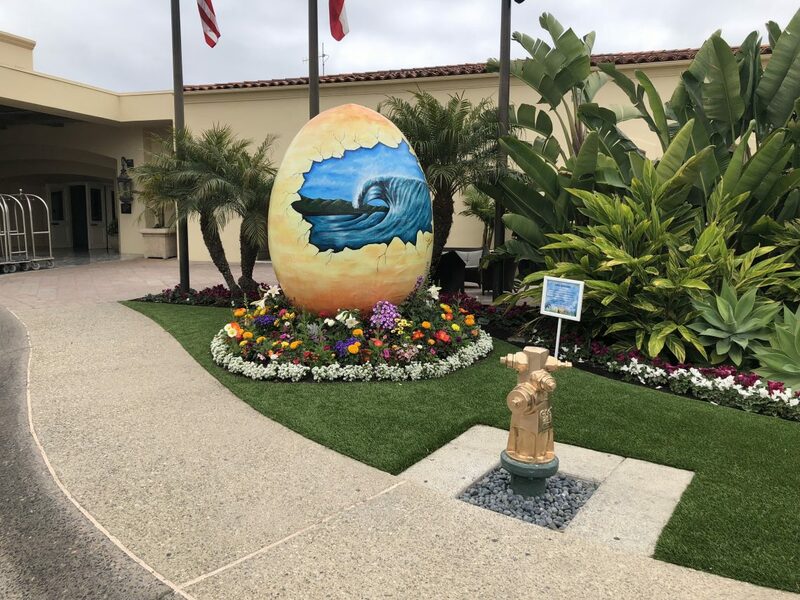 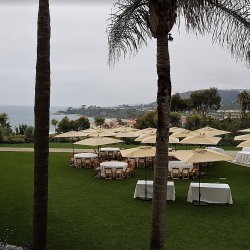 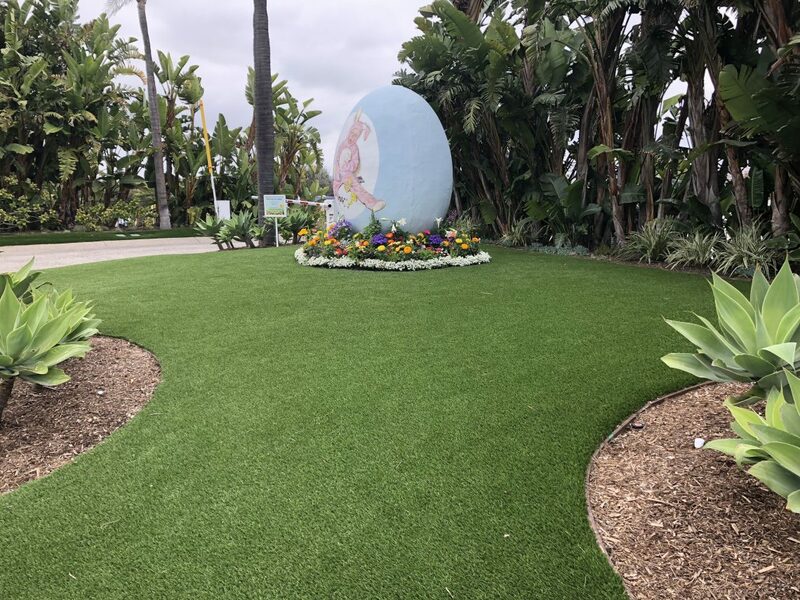 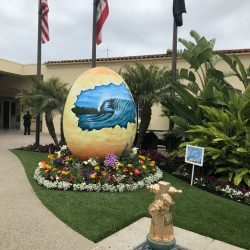 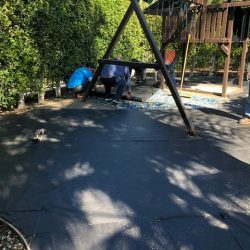 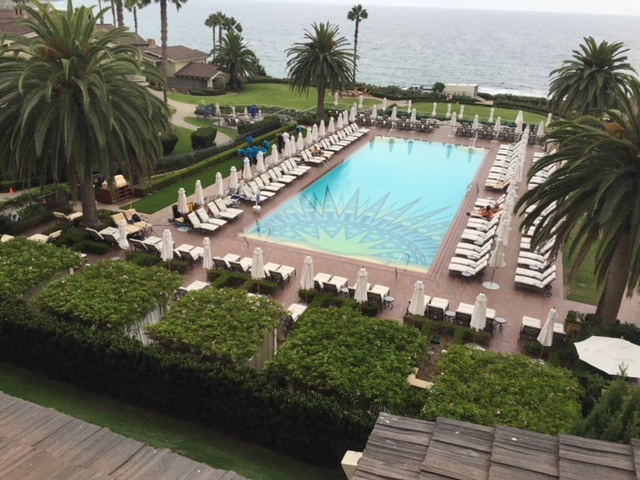 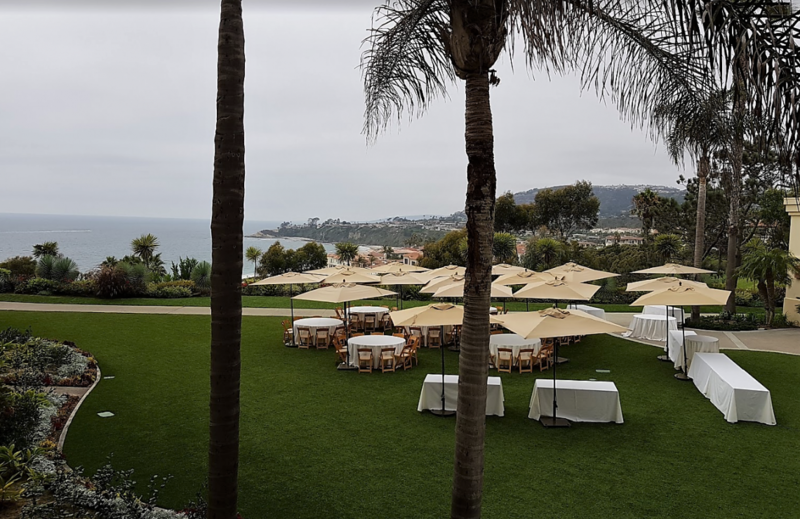 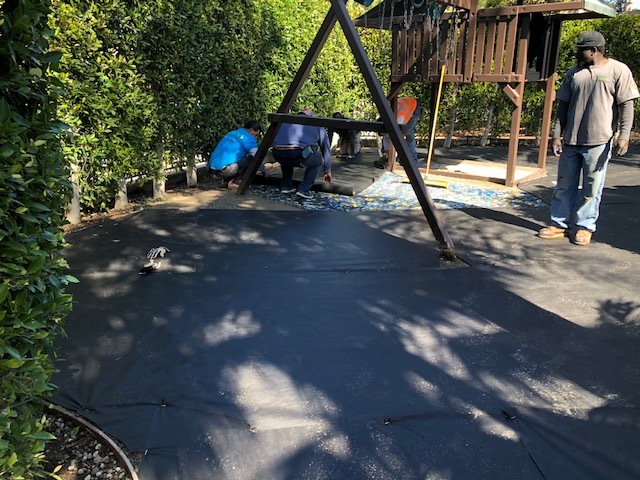 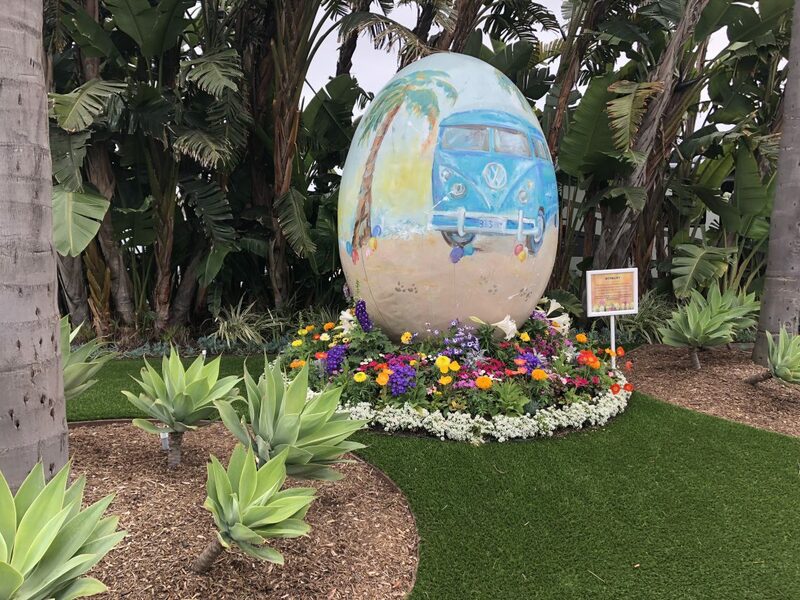 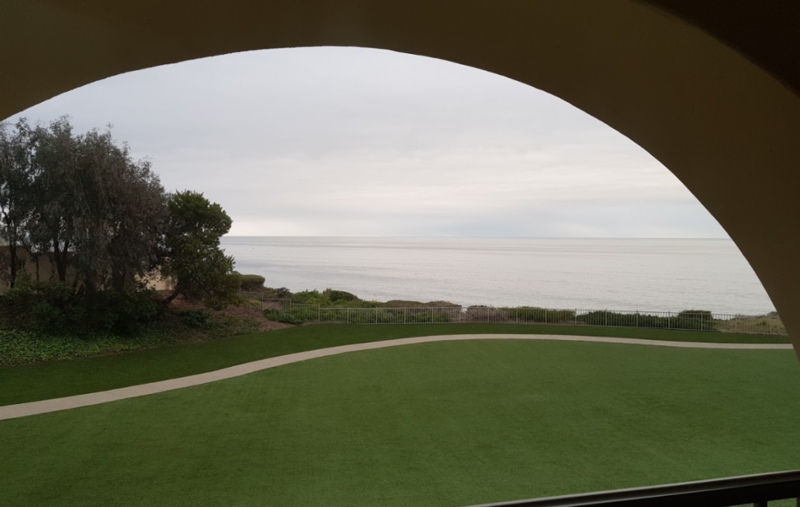 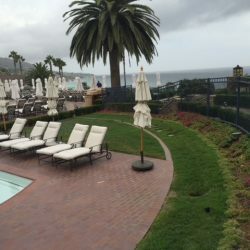 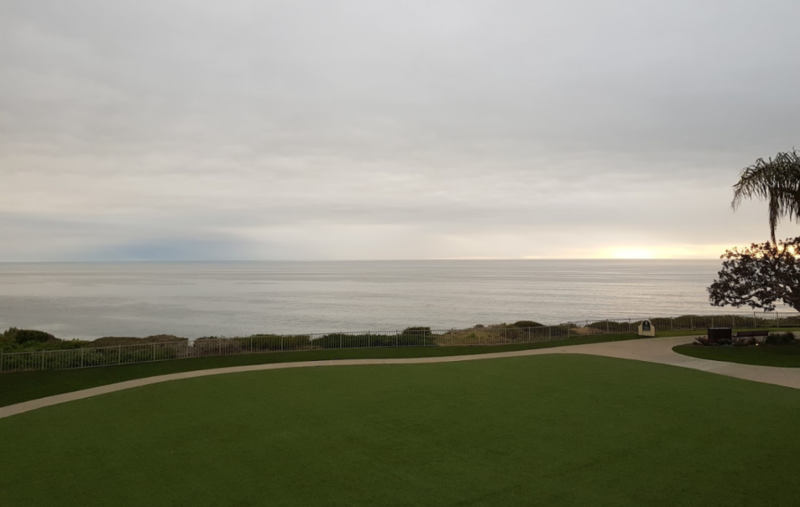 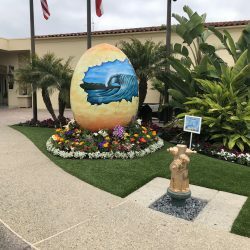 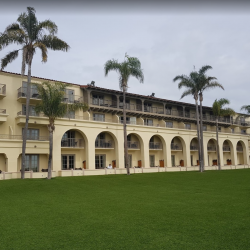 However one such piece of legislation that was passed a few years back in Glendale institutes a ban on an increasingly popular water conservation tool – the use of synthetic grass in front yards. 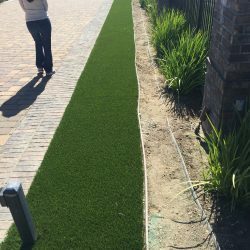 The City continues to permit homeowners to install synthetic grass in their backyards. 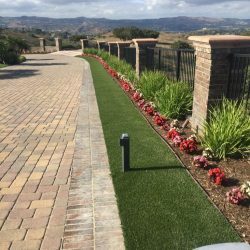 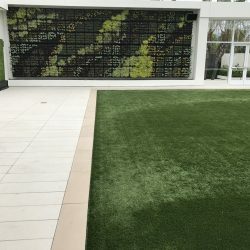 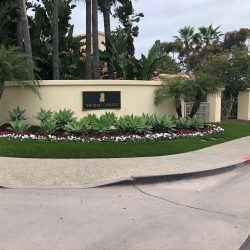 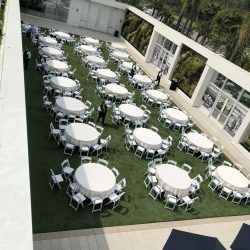 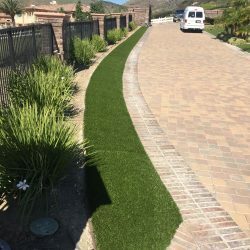 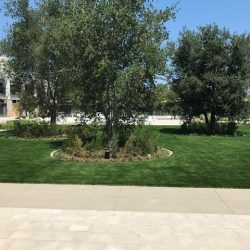 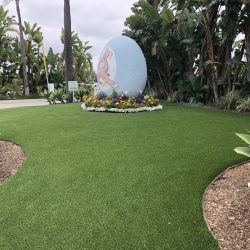 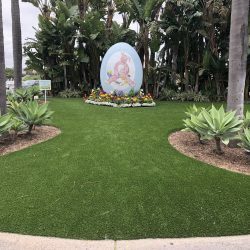 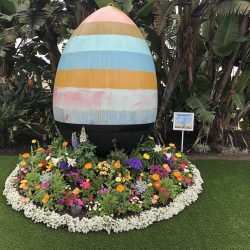 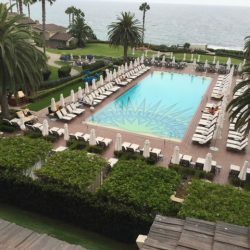 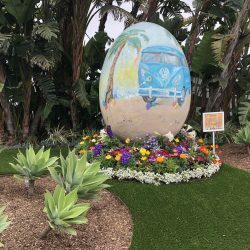 Unfortunately for local residents that already enjoy their synthetic grass landscape, Glendale Mayor Laura Friedman and city leaders might not have been adequately briefed about the safety and many benefits of today’s synthetic grass and this is why they passed this controversial piece of legislation. 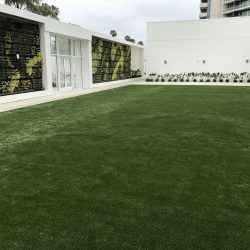 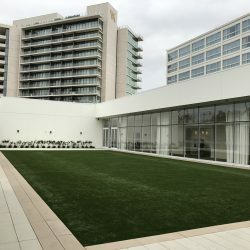 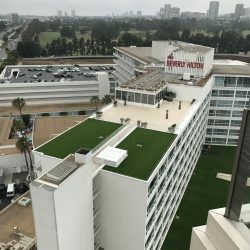 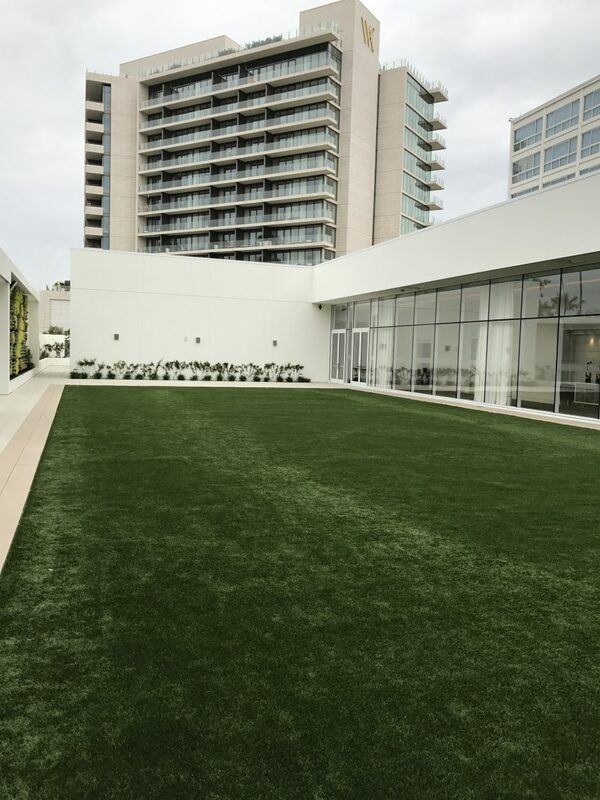 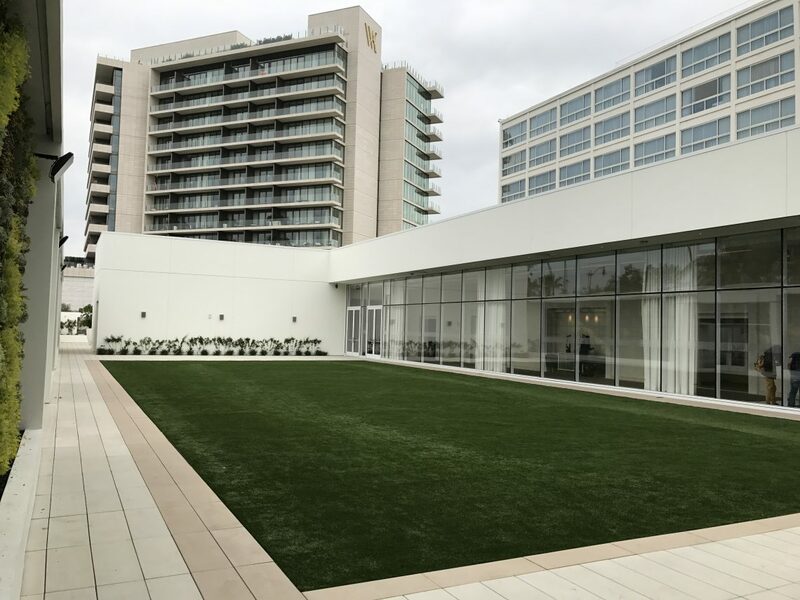 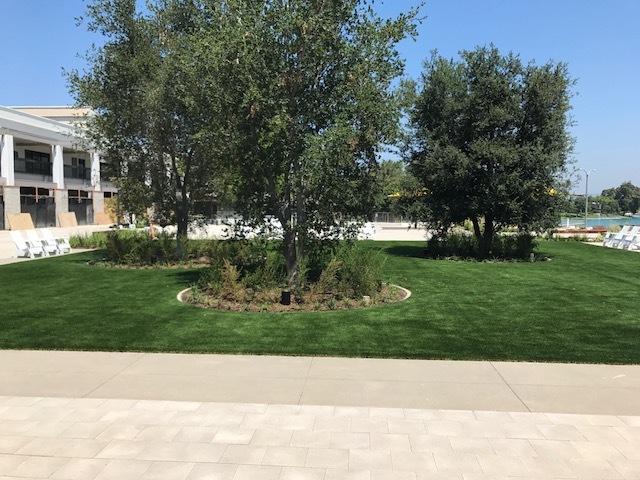 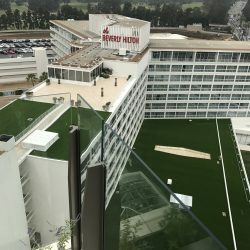 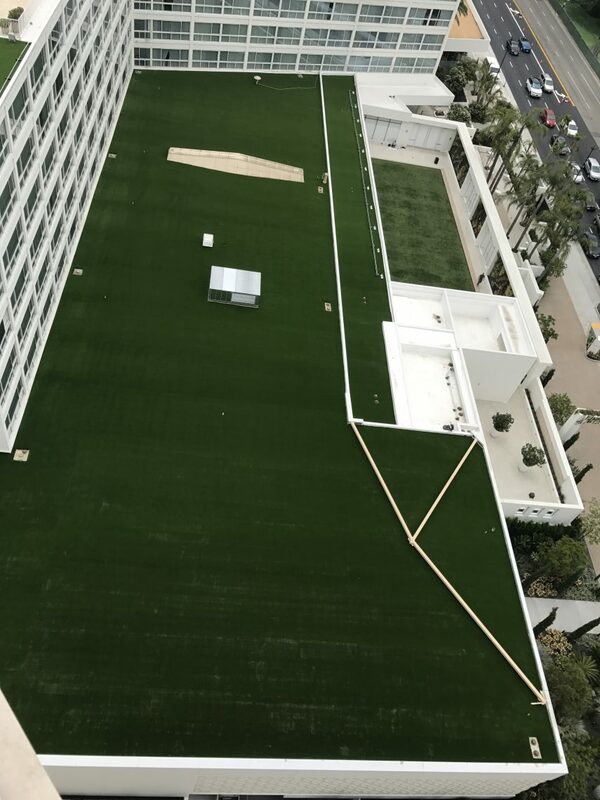 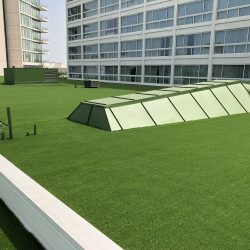 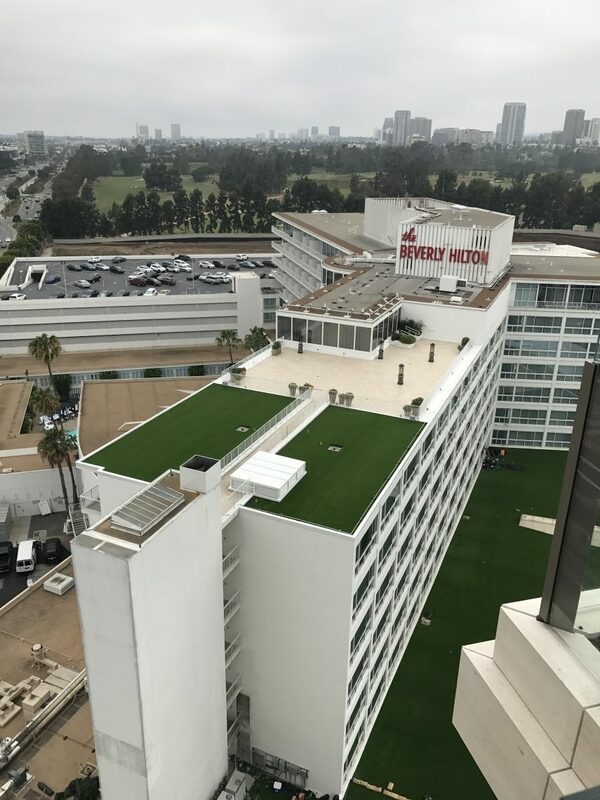 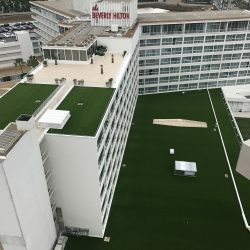 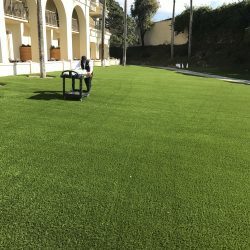 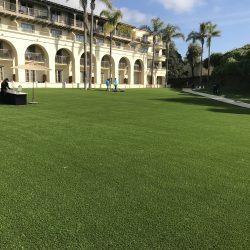 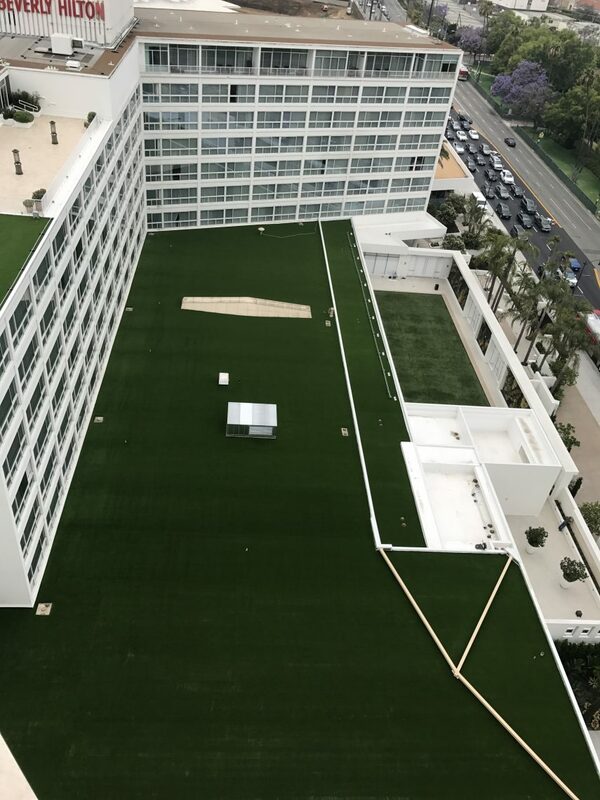 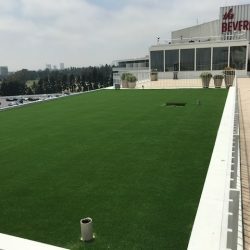 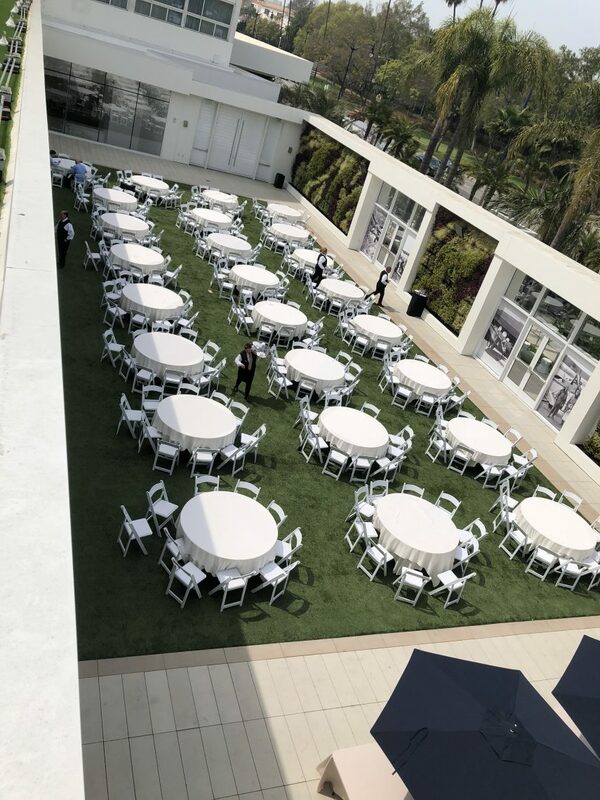 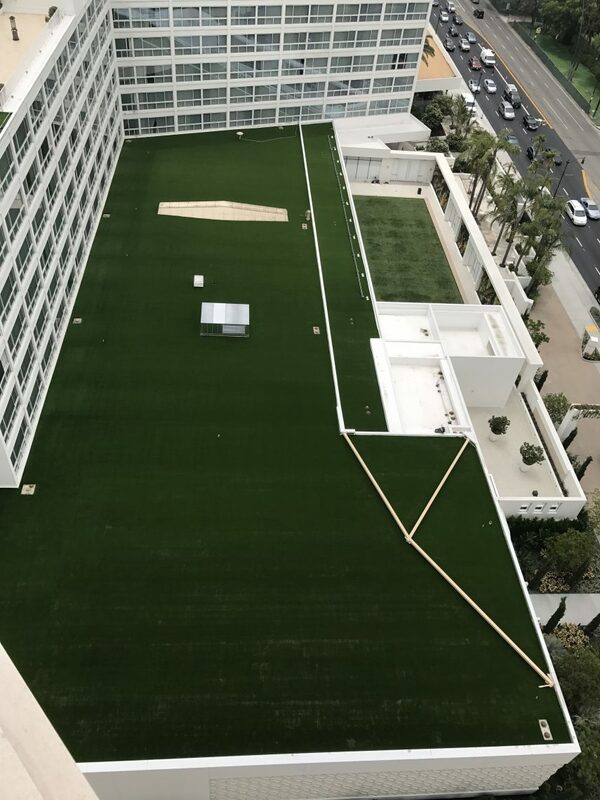 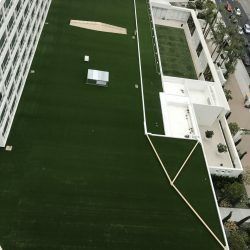 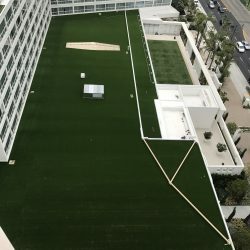 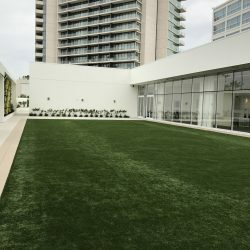 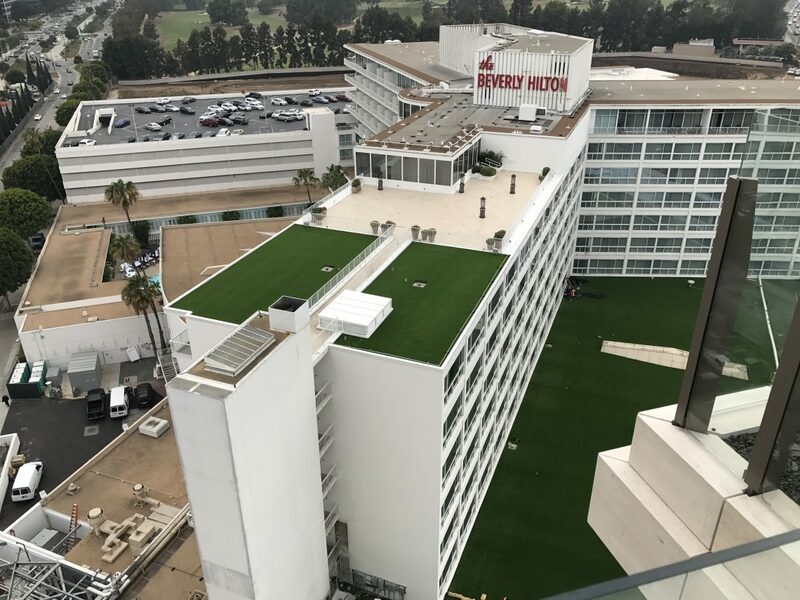 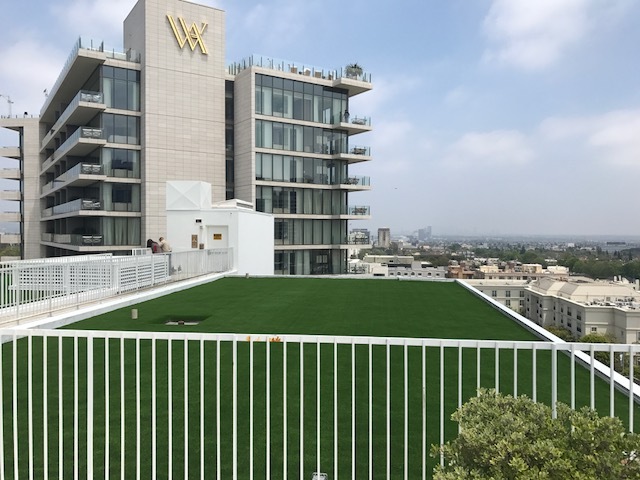 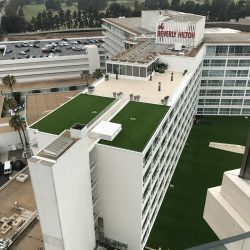 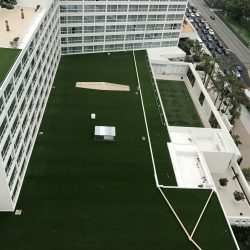 Many residents have urged the City of Glendale to reconsider its decision and learn more about how today’s environmentally friendly synthetic grass looks like natural grass and has been proven to be safe by organizations such as the U.S. Environmental Protection Agency and Consumer Product Safety Commission. 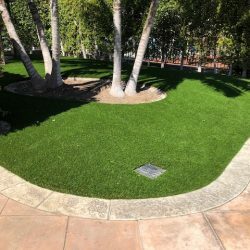 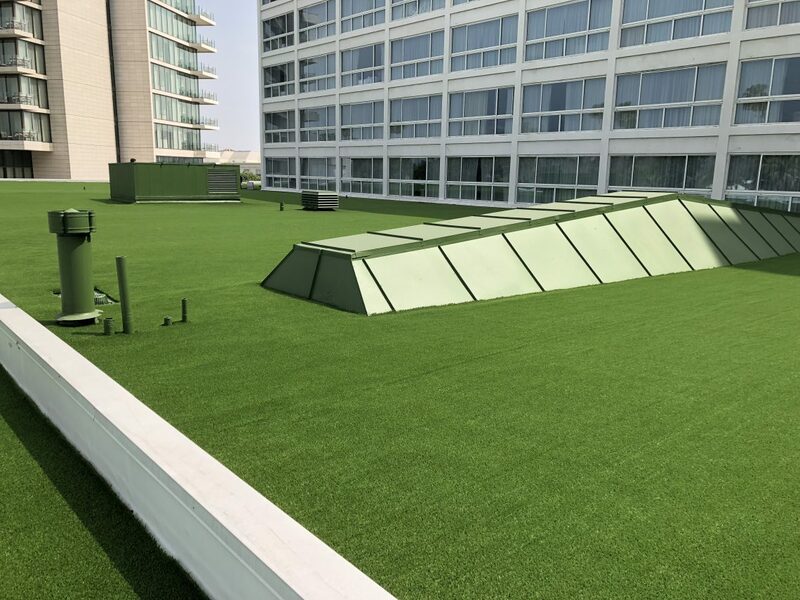 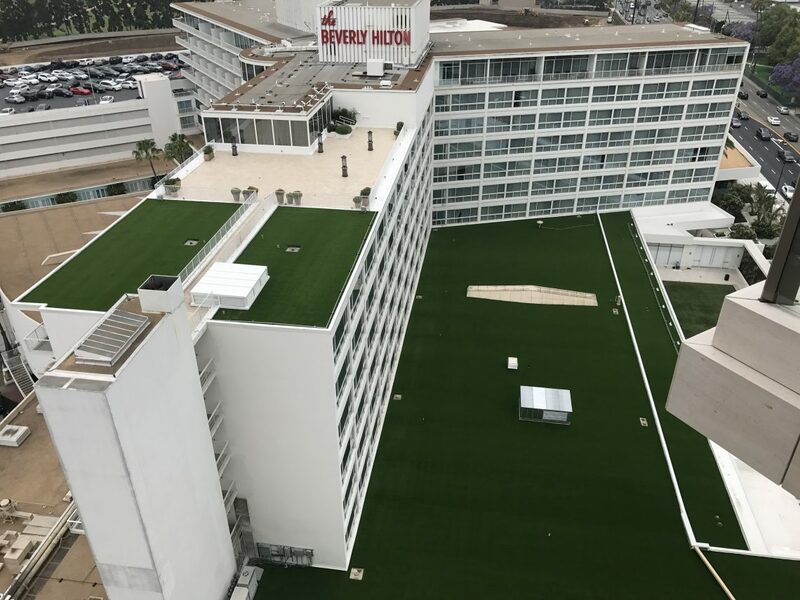 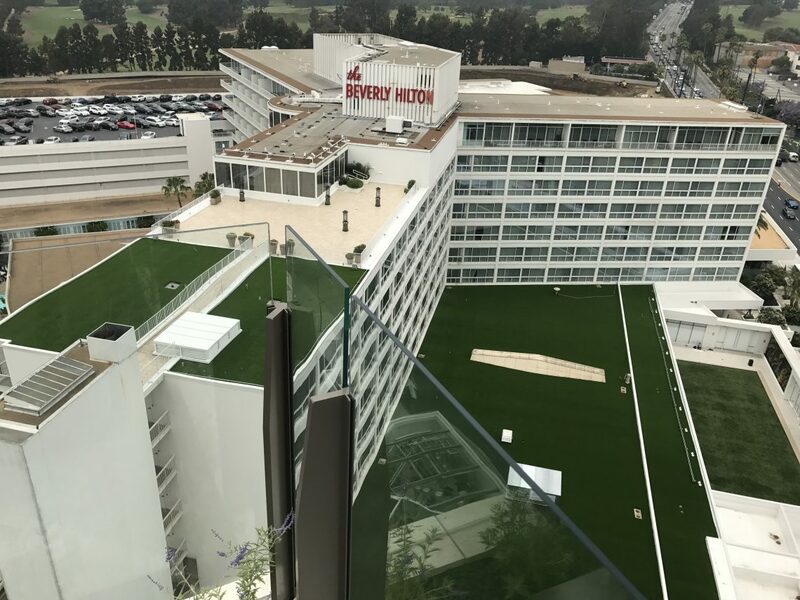 In addition to the proven safety studies the use of synthetic grass saves billions of gallons of water annually for many citys around the country. 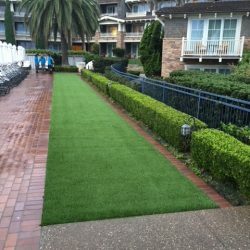 Glendale High School, Disneyland, the Twenty-nine Palms Marine Corps Base and thousands of homes, businesses, golf courses, and public spaces have turned to synthetic grass to provide a lush, attractive landscape solution that saves precious water, eliminates the use of toxic fertilizers, and requires minimal maintenance. 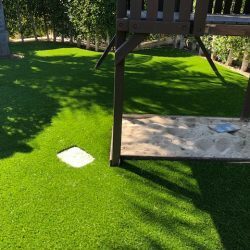 Use of synthetic grass for playgrounds allows for continuous and safe play to help combat childhood obesity. 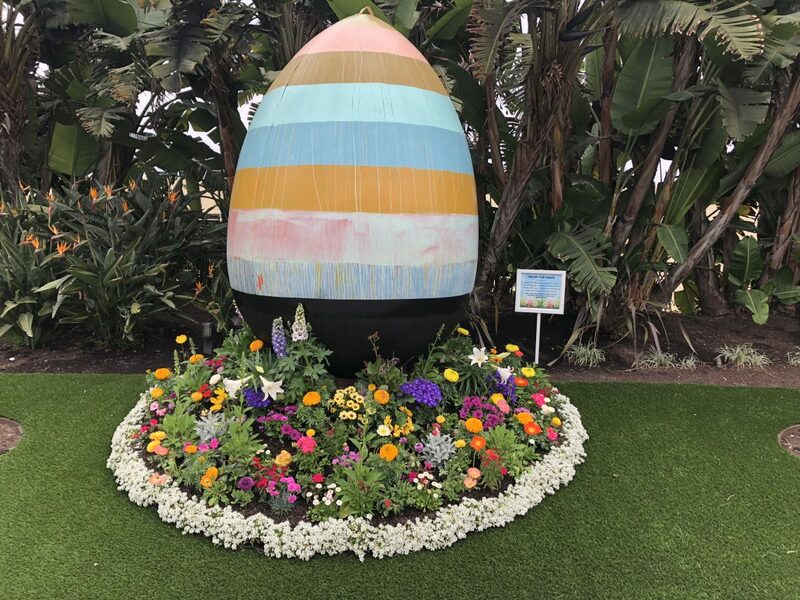 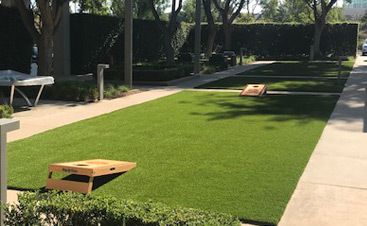 It also creates more recreational opportunities for people with disabilities that require an accessible play area, and is used by retirement communities for landscaping to assist residents with mobility challenges. 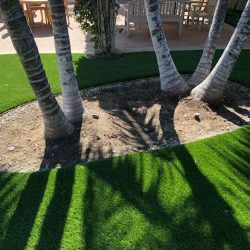 According to the Southern Nevada Water Authority, every square foot of natural grass replaced by synthetic turf conserves 55 gallons a year by eliminating the need for watering. 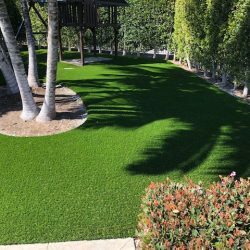 If an average lawn is 1,800 square feet, then homeowners in Glendale save 99,000 gallons of water each year or about $400 annually. 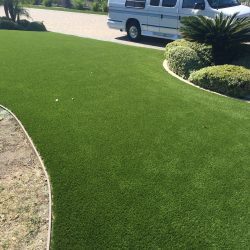 In addition, the EPA estimates that 33.2 million tons of yard trimmings, which are eliminated by synthetic grass, were generated in the U.S. in 2009, the third largest component of municipal solid waste in landfills. 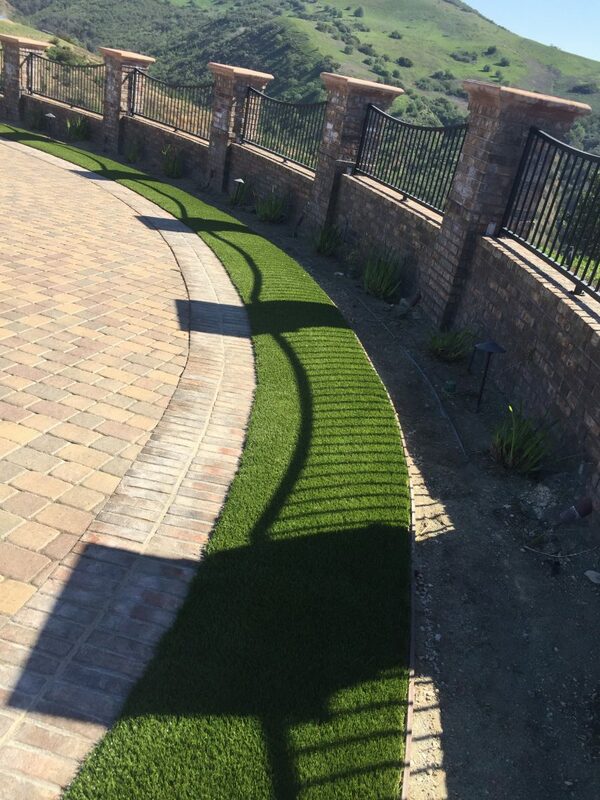 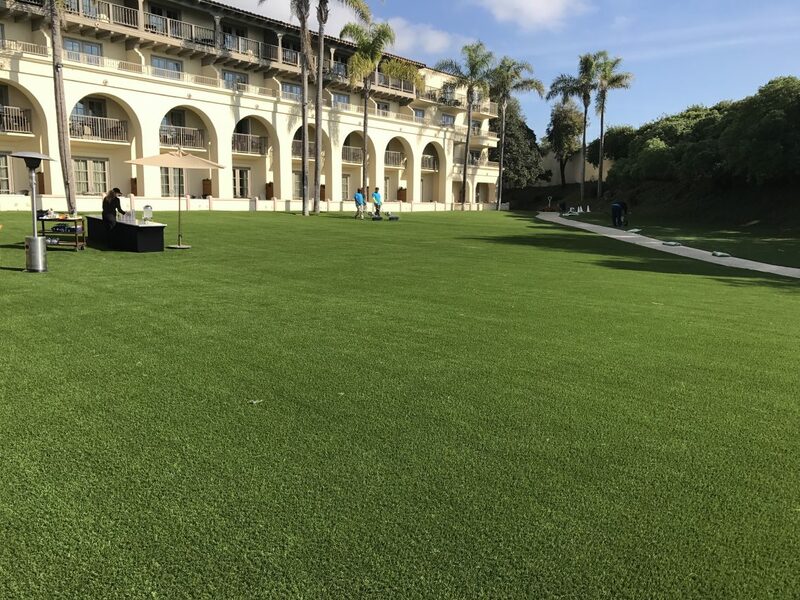 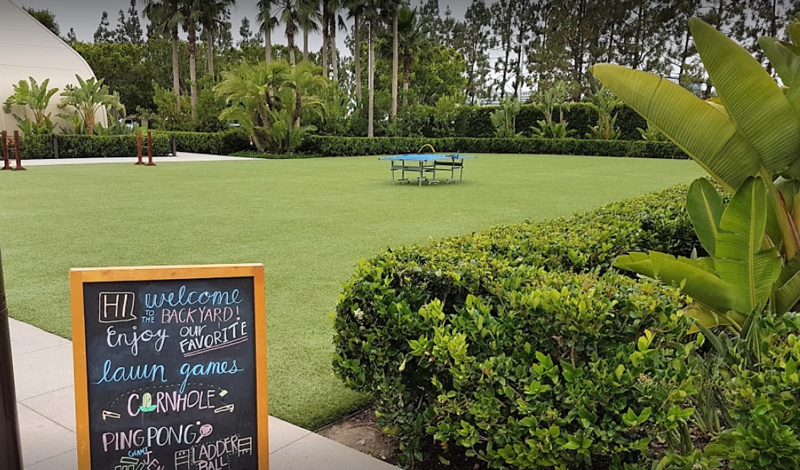 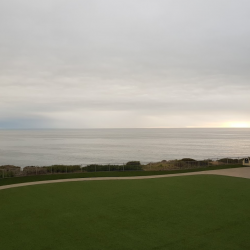 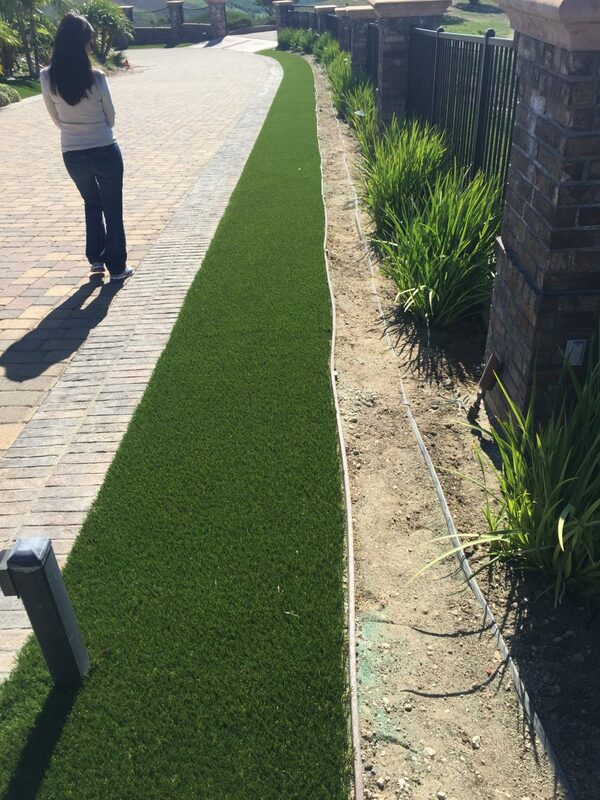 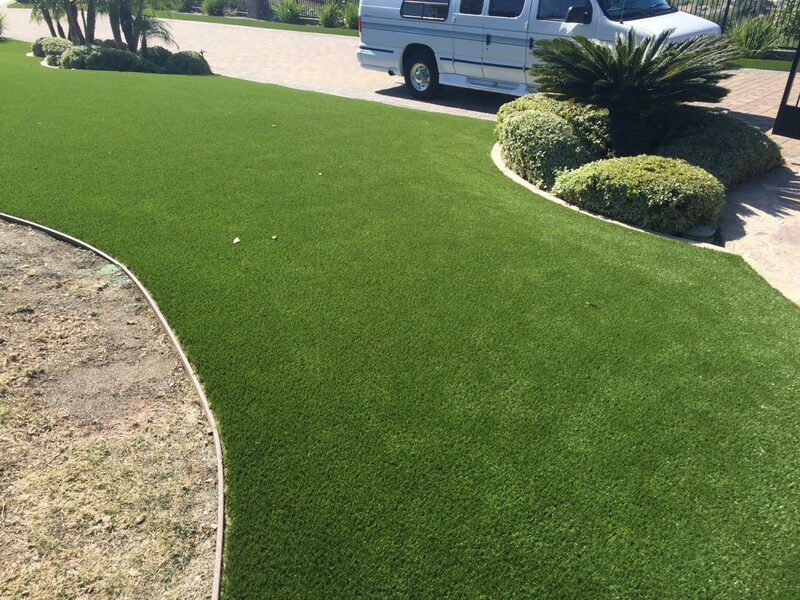 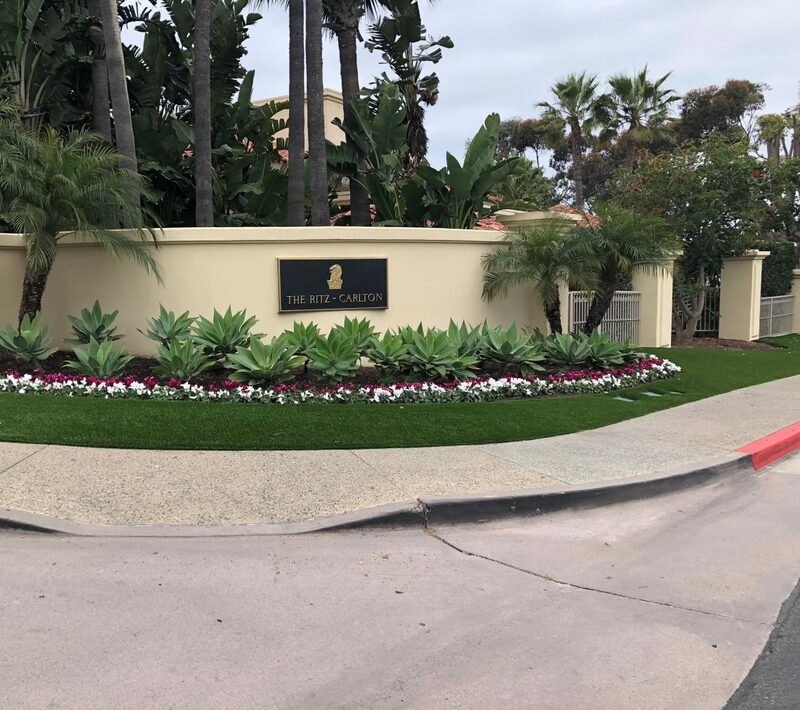 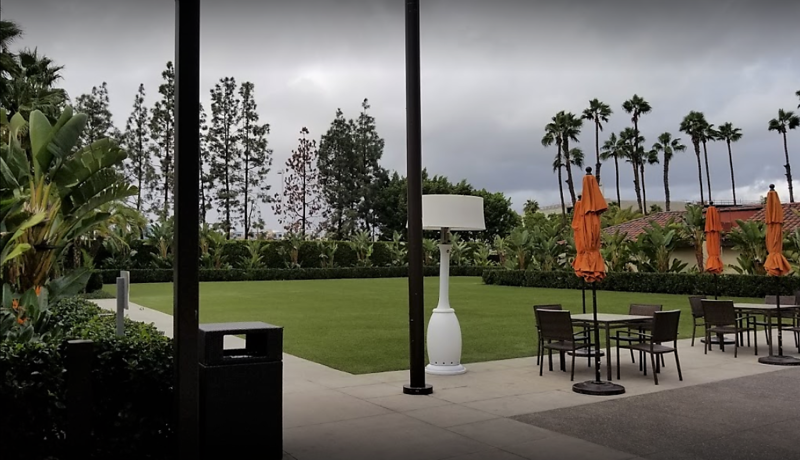 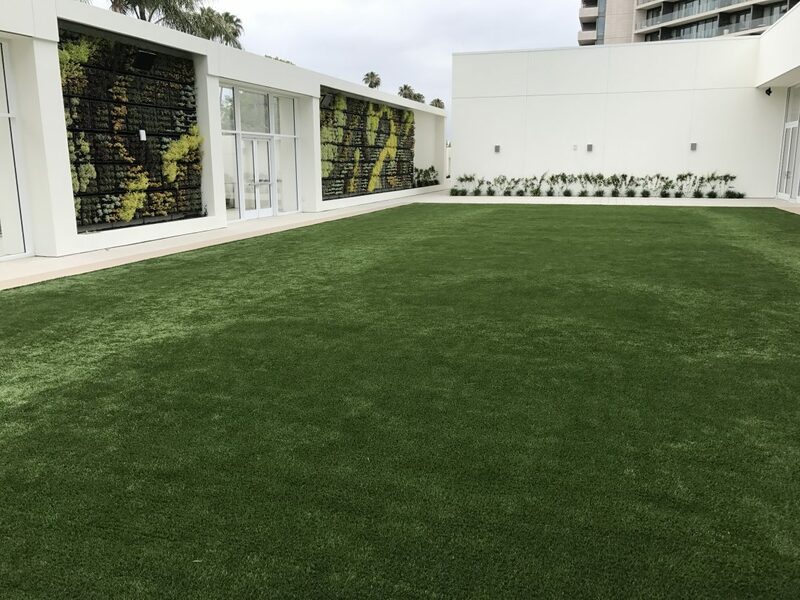 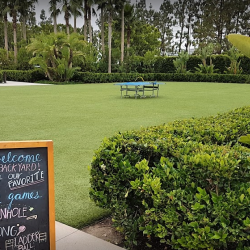 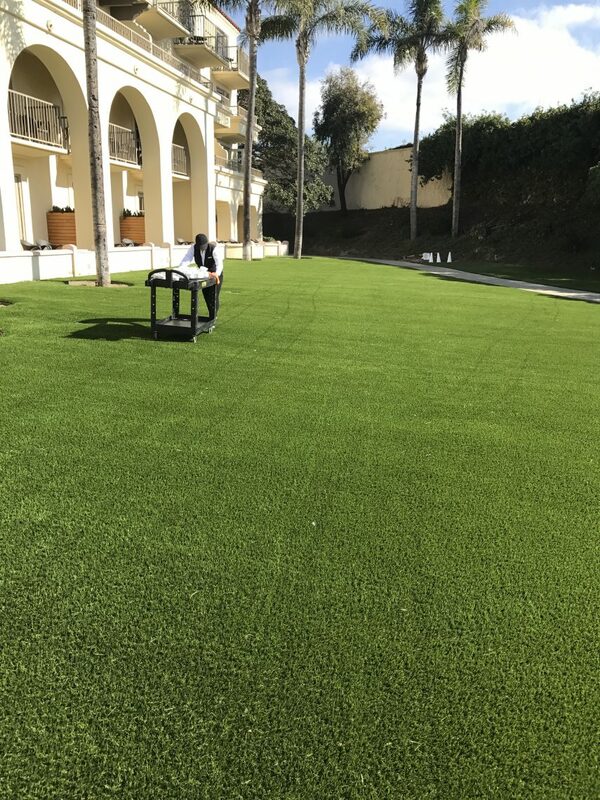 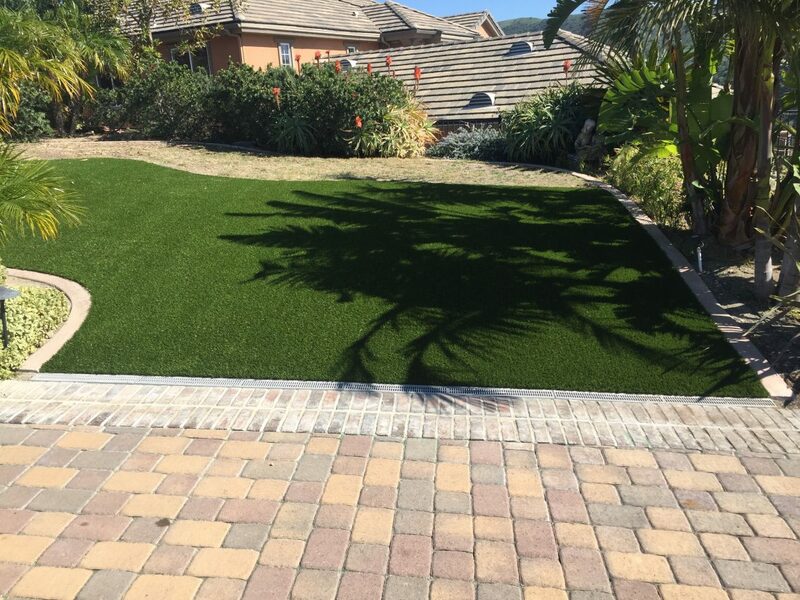 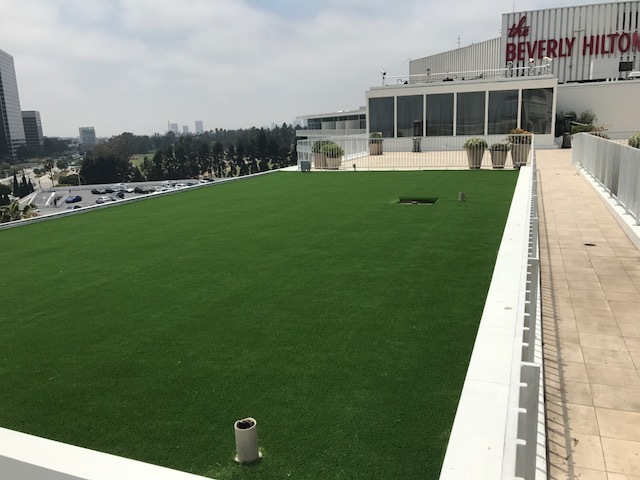 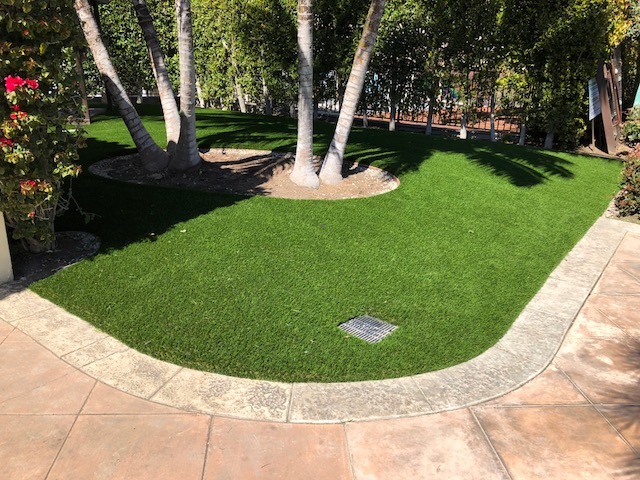 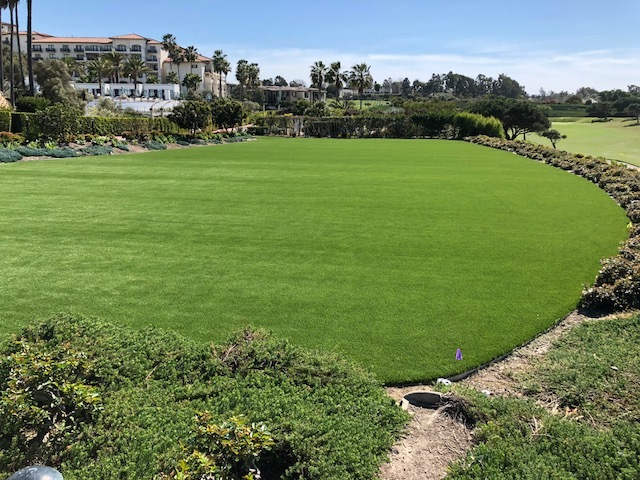 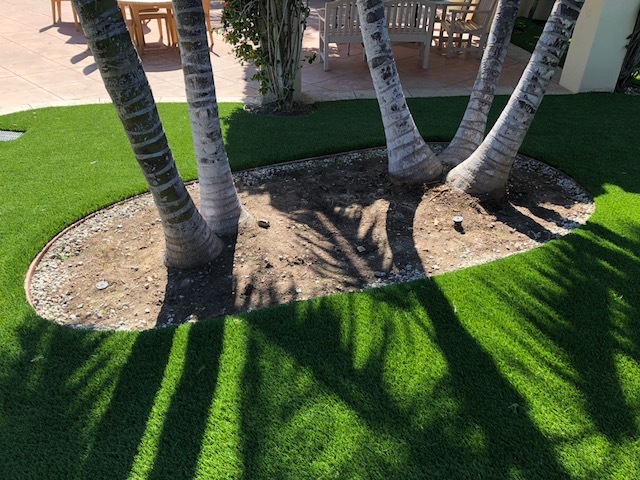 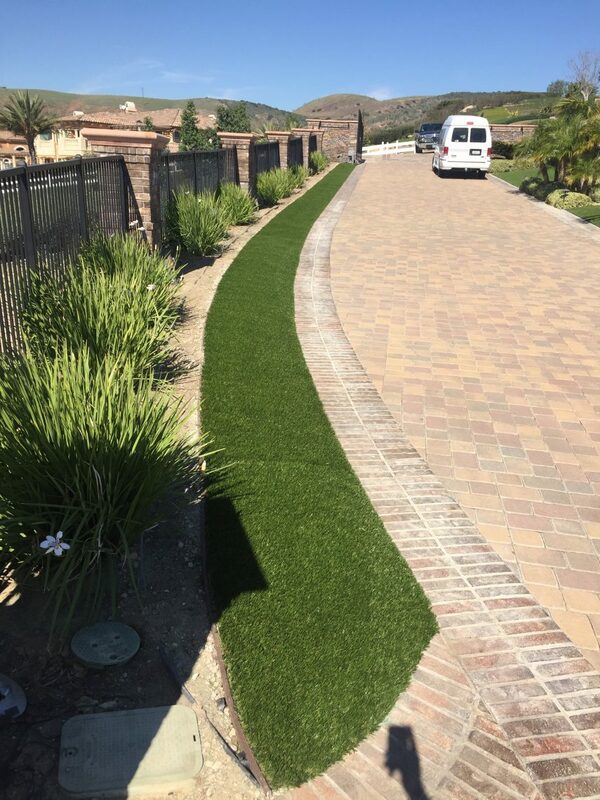 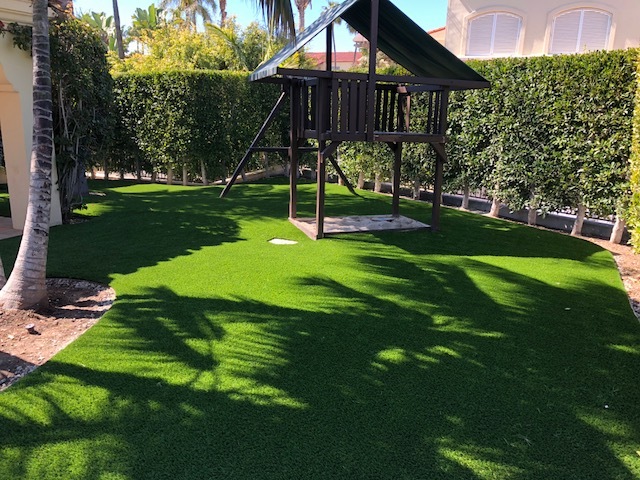 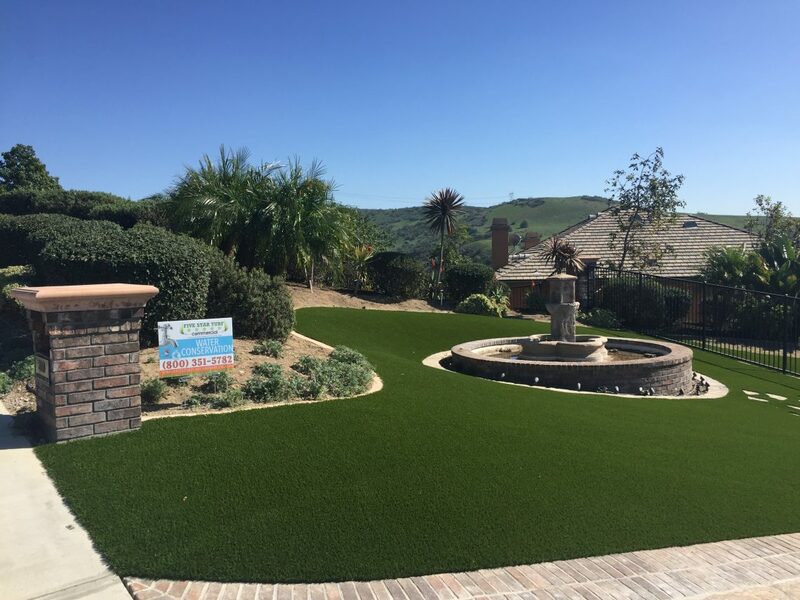 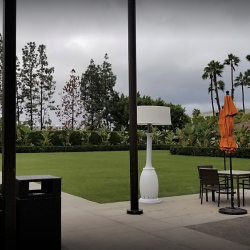 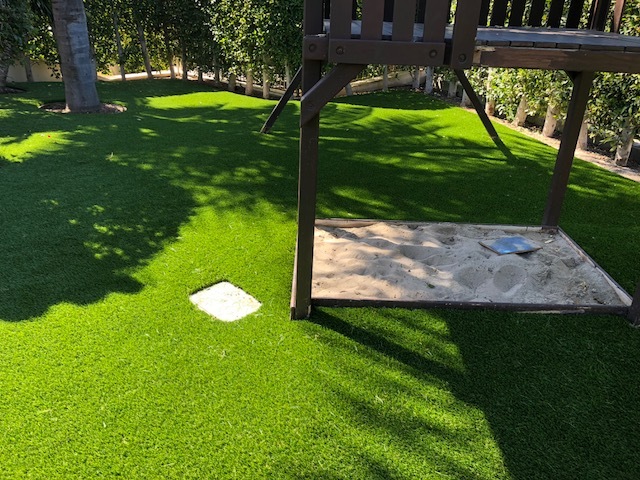 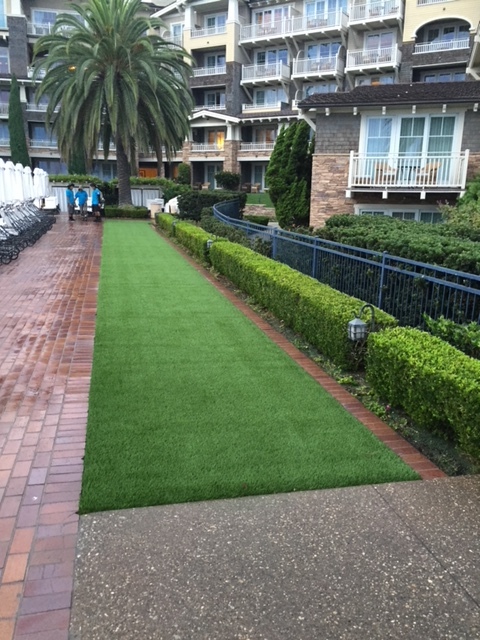 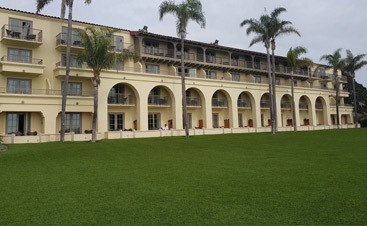 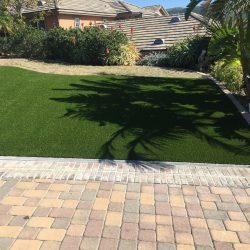 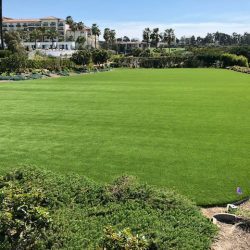 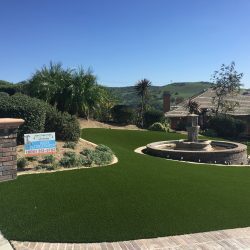 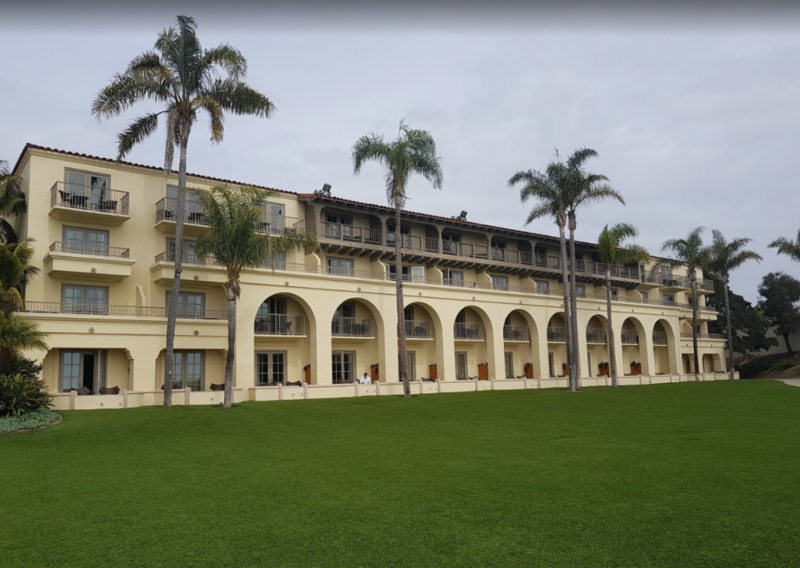 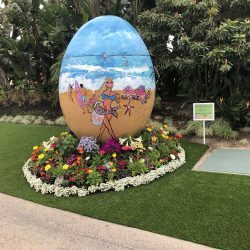 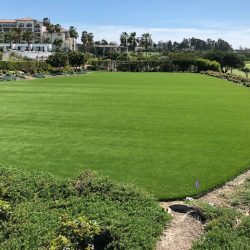 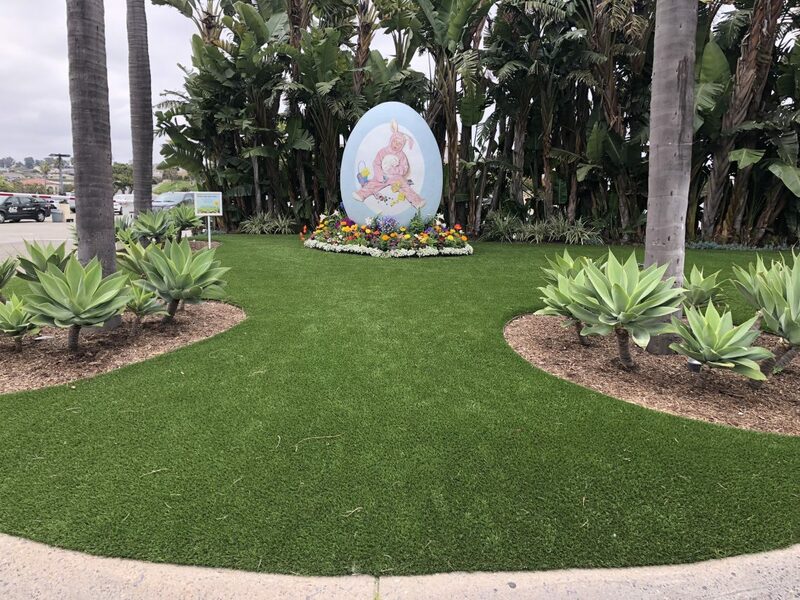 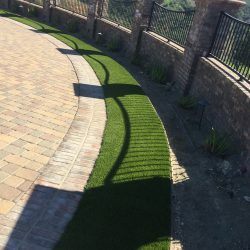 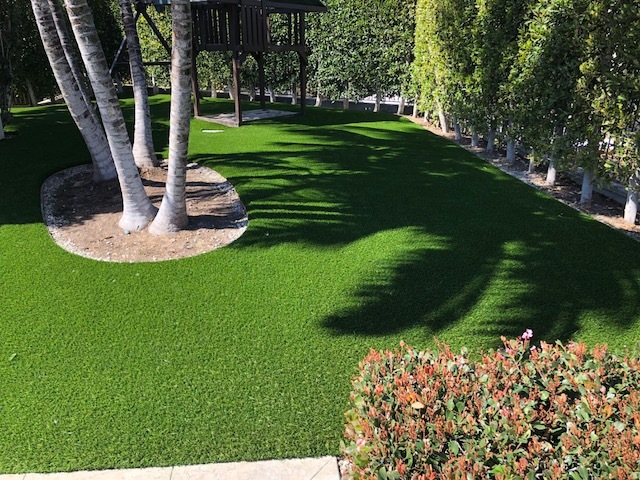 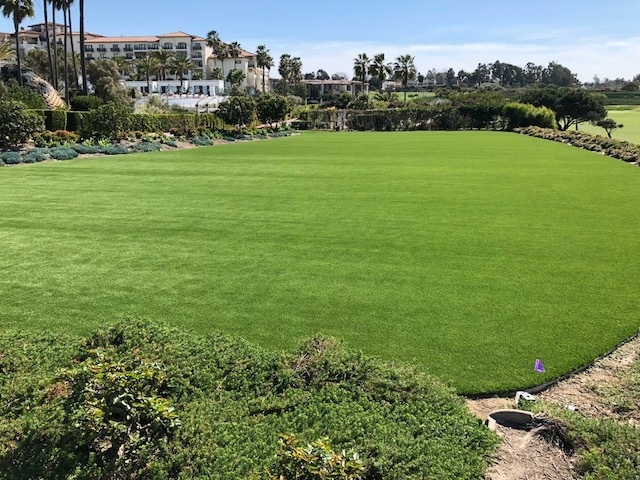 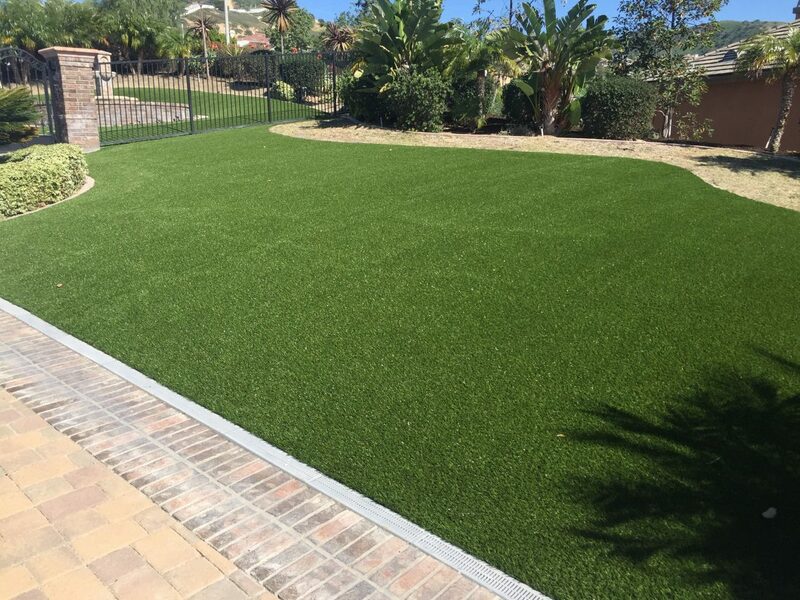 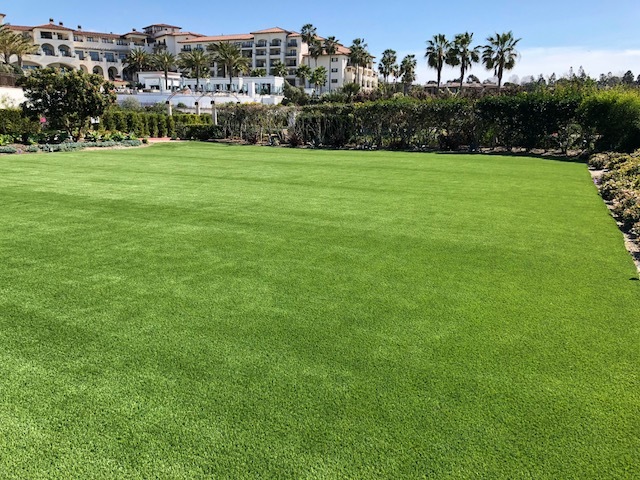 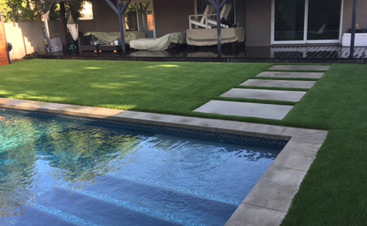 Recognizing these benefits, other California municipalities such as Riverside and Foster City are offering homeowners rebates to replace their irrigated areas with synthetic grass. 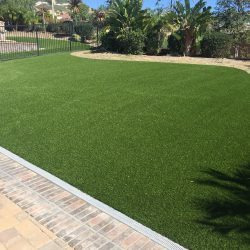 Synthetic turf has also been proven to be safe following studies by the top government and independent consumer protection agencies including – U.S. EPA, the Consumer Product Safety Commission, the Office of Environmental Health Hazard Assessment of the California EPA, New York State Department of Environmental Conservation and Department of Health, Connecticut Departments of Public Health and the Environment to name a few.